Disney has released a new clip from Maleficent to go with the above banner. 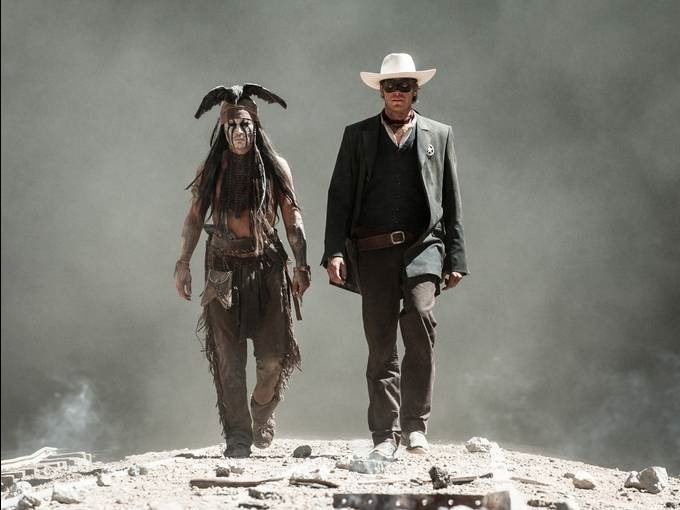 It reveals a glimpse into the character’s past. Check it out after the jump. Maleficent premieres on May 30th. 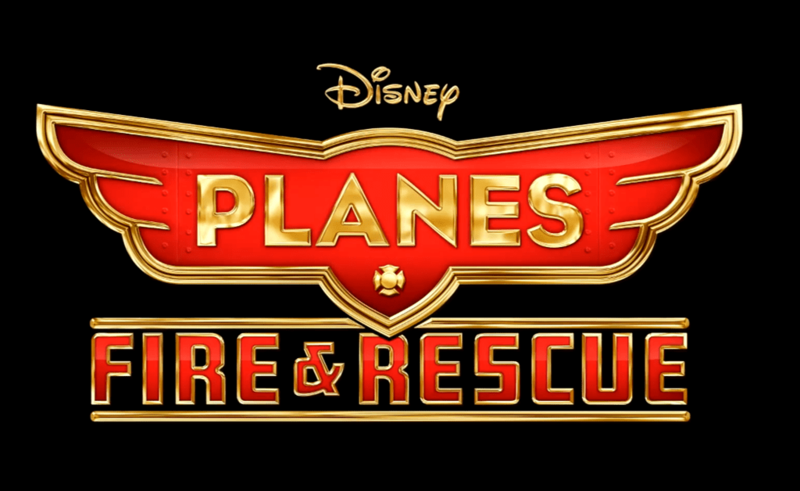 First Look: Planes: Fire & Rescue! When Dusty, the star of Disney’s Planes, learns he may never be able to race again, he is launched into the world aerial firefighting in Planes: Fire & Rescue (in 3D). In theaters on July 18th, we have a first look at three of the film’s new characters – Dipper, Blade Ranger and Cabbie – after the jump. Chaotic Trailer: Muppets Most Wanted! Muppets Most Wanted explore that time-honored tradition of evil twins. 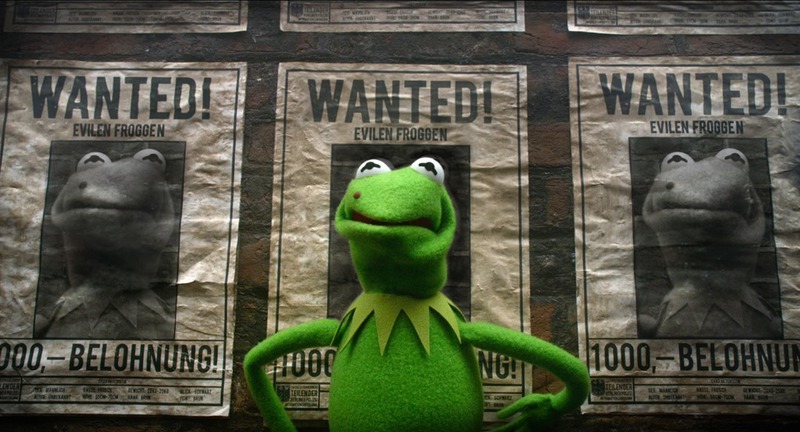 Kermit the Frog has a doppelganger named Constantine – the World’s Number One Criminal – who escapes a Russian prison and changes places with Kermit, to chaotic effect. Continuing the Muppet movie tradition, the human cast is largely composed of stars who just love The Muppets, including: Ricky Gervais, Ty Burrell, Tina Fey – and enough cameos that even Statler and Waldorf can’t complain (well, they can – but that’s just them being Statler and Waldorf!). Muppets Most Wanted opens on March 21, 2014. Follow the jump for the trailer and social media links. Disney’s Mysterious Tomorrowland Begins Production! J.J. Abrams and Christopher Nolan aren’t the only ones in the film industry who can keep a secret – Disney’s mysterious Tomorrowland has begun production in Vancouver, British Columbia, Canada. Tomorrowland’s cast includes a mix name talent and new(er) faces – like George Clooney, Britt Robertson, Hugh Laurie and Raffey Cassidy – and sports the suitably vague tagline, ‘Bound by a shared destiny, a bright, optimistic teen bursting with scientific curiosity and a former boy-genius inventor jaded by disillusionment embark on a danger-filled mission to unearth the secrets of an enigmatic place somewhere in time and space that exists in their collective memory as Tomorrowland. Tomorrowland is directed by Brad bird of Incredibles fame and is scheduled for December 12, 2014 release. For the official press release, follow the jump. Disney, Weinstein Partner To Develop Artemis Fowl Movie! 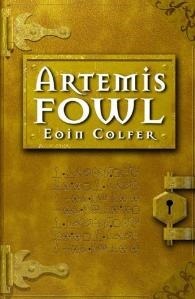 Eoin Colfer’s 12-year old criminal genius, Artemis Fowl is being developed as a movie. The Walt Disney Studios is developing the movie version – which would adapt the series’ first two books – with Harvey Weinstein. The temptation is to say that hell has just frozen over – Weinstein and Disney parted ways acrimoniously when, after he and his brother, Bob, tried to reacquire the Miramax library after having sold the company to Disney. For more details, follow the jump. Iron Man 3 Clip: Why Did The Mandarin Blow Up Stark’s House? 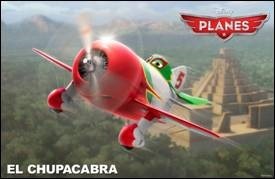 Disney Picturesiron man 3Marvel EntertainmentMoviesRobert Downey Jr.
Voice Cast of Disney’s Planes Unveiled! 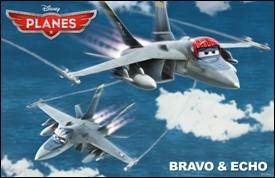 Following the announcement that Dane cook had won the lead role in Disney’s Planes, comes the announcement of the movie’s entire cast – a mix of familiar (Stacy Keach, Brad Garrett, and Teri Hatcher) with unfamiliar (Carlos Alazraqui, Priyanka Chopra and Oliver Kalkofe). 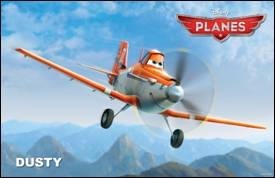 The film, about a young airplane named Dusty whose dream is to become a high-flying racer – despite his fear of heights, is scheduled for an August 9th release date. Follow the jump for a complete list of the cast and the characters they will be voicing. The man from Kansas has these sisters arguing. One has a fiery temper… literally! OZ the Great and Powerful 3D premieres on March 8th and I am (in keeping with the fire theme) stoked to see it! Travel By Bubble–OZ Clip Is Nifty Beyond Words! That looks positively exhilarating! Can’t wait! Oz the Great and Powerful premieres on March 8th.